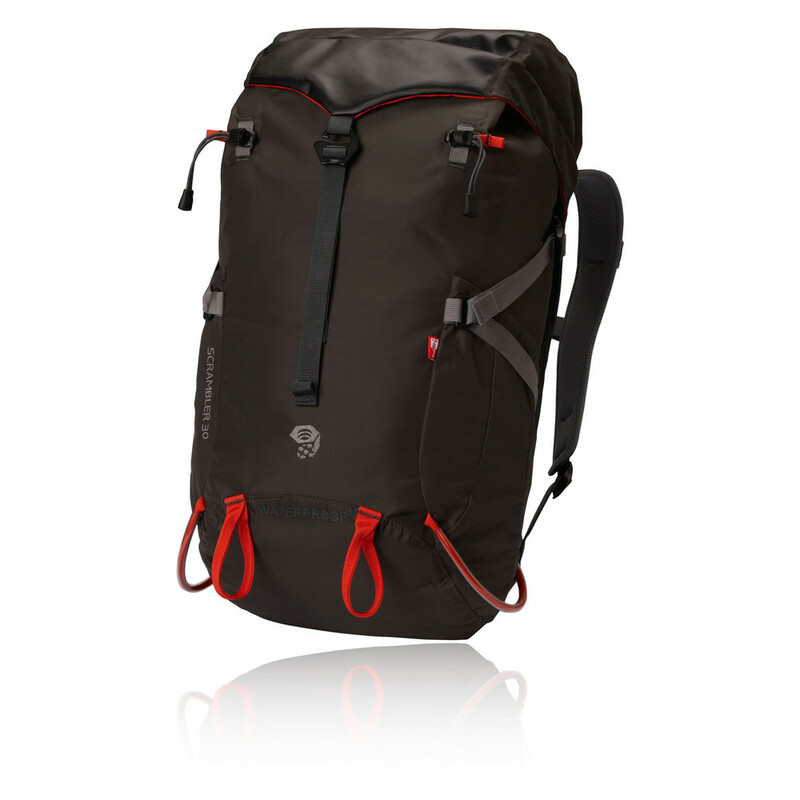 "A must have to go trekking on a rainy day"
Built with versatility and efficiency in mind, Mountain Hardwear Scrambler 30 OutDry Backpack makes carrying anything from rock shoes to avalanche tools easy and comfortable all year round. 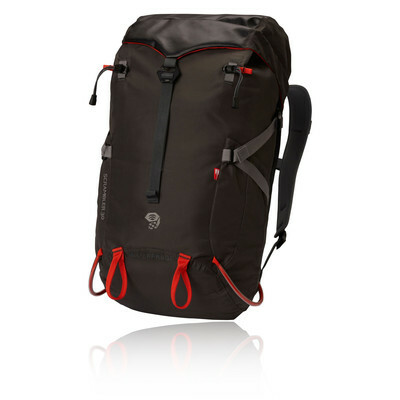 A favourite amongst hikers, climbers and skiers, this rucksack is completely waterproof and has a capacity of 30 litres. 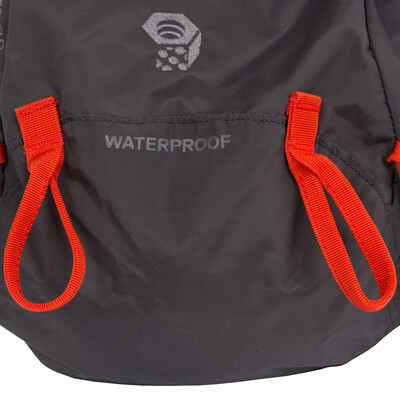 A guaranteed watertight compartment made using Outdry technology, ensures that no water can get to your kit, making this rucksack perfect for a day out on the slopes or hiking through torrential downpours. Outdry uses a one-piece patented construction process that creates a waterproof, breathable barrier. Heat-bonded directly to the outer fabric, this layer leaves no seams, gaps and no way for water to get in. Hardwave suspension conforms the pack comfortably to the curve of your back and distributes your weight evenly so that even over the most rugged of terrain, you'll remain stable. An easily accessible hydration sleeve features with drainage under the top pocket, allowing you to stay energised and hydrated on route. 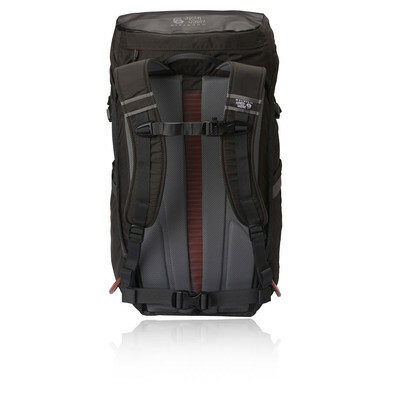 Side compression straps add to the stability of the pack, and allows you to secure your load tightly. 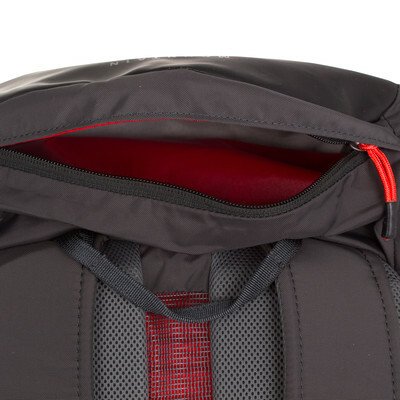 Lastly, two deep side pockets allow easy storage of smaller essentials you may need on route such as water bottles or energy bars, allowing easy access without having to stop on your trip. 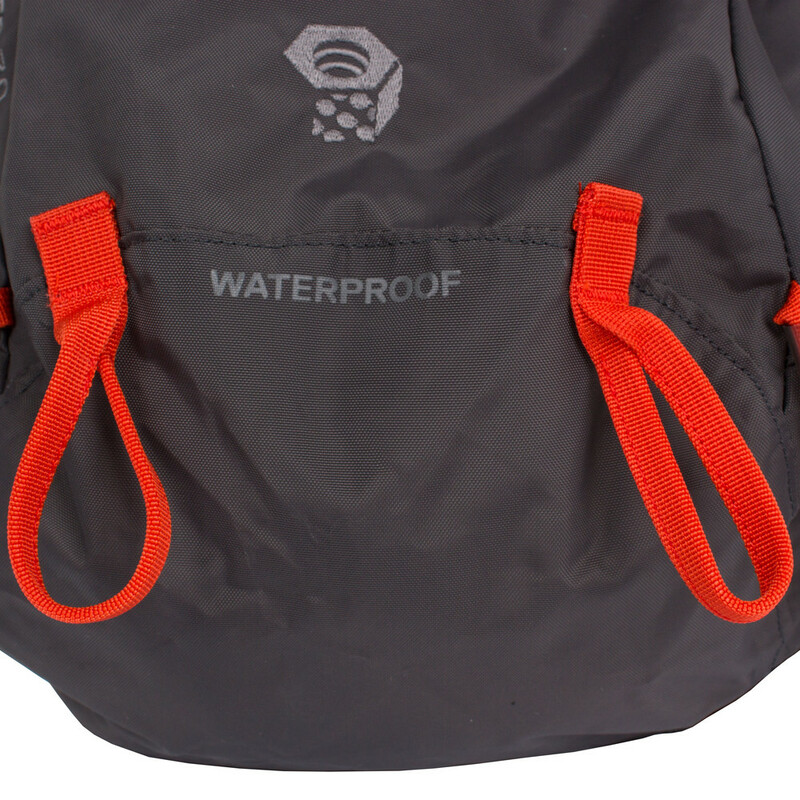 Water Tight Main Compartment using Outdry - 100% waterproof main compartment to keep your gear dry inside. 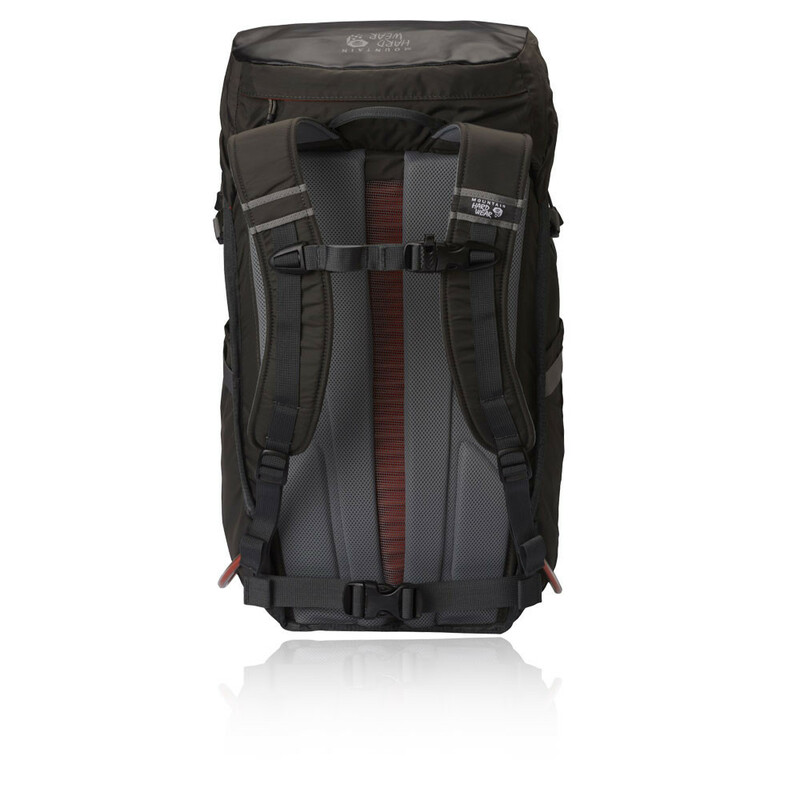 Hardwave Suspension - Conforms pack comfortably to the curve of your back to distribute weight evenly. 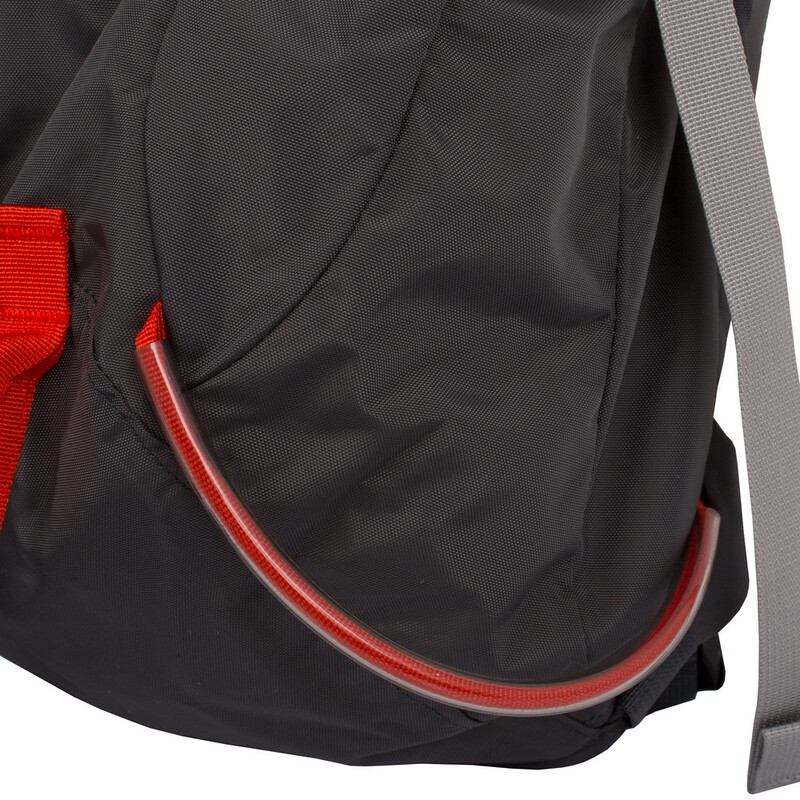 Easy Access Hydration Sleeve - Allows easy hydration on the move. Side Compression Straps - Secures the load to keep the pack stable on your back. Two Deep Side Pockets - Ideal for carrying water bottles or small items. 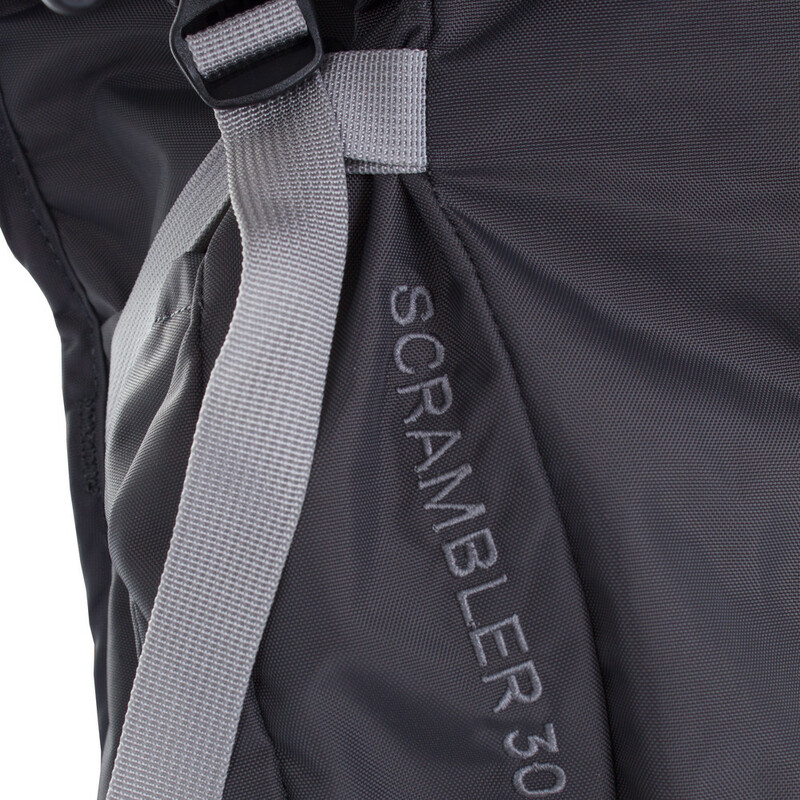 Padded Shoulder Straps - Provides excellent comfort and fit. 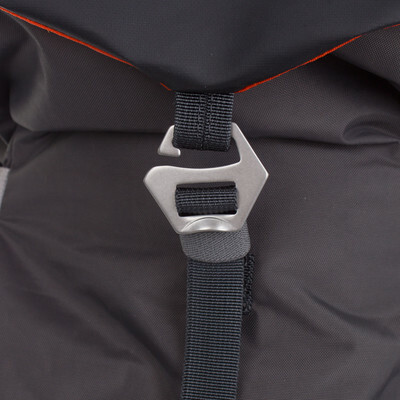 Stowable Webbing Belt - Adds stability when needed. Adjustable Sternum Strap - Adds stability on the move. 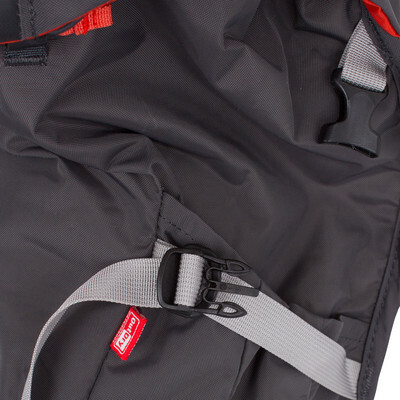 Carry Loops - Ideal for trekking poles or ice axes. Reinforced Gear Loops - Located on lower side of pack offer clip points for carrying climbing gear or skis A-frame. Fabric - 400D HD Nylon and Hardwear Tarp.